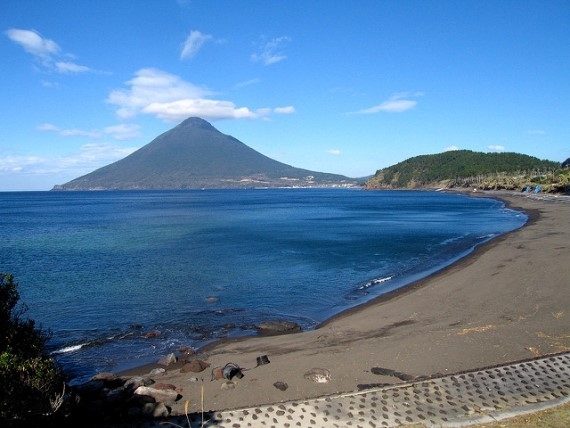 The perfect cone of the dormant volcano Mt looms near Kagoshima on the far western coast of Kyushu. 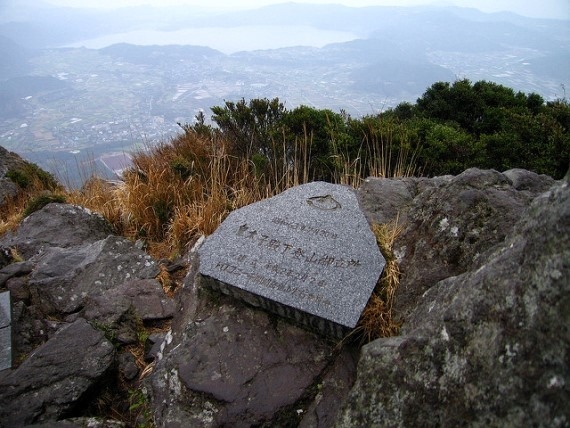 A long trudge, but not the miserable, slidey slog some volcanoes can be. Your reward will be huge views of the surrounding countryside and seas. 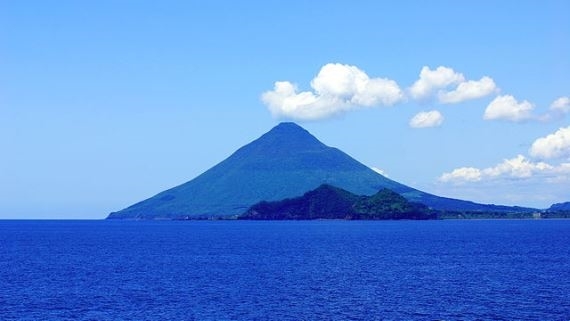 The perfect cone of the dormant volcano Mt Kaimon (its resemblance to famous Fuji has not gone unnoticed) rises straight from the sea to loom over the Kagoshima area on the far western coast of Kyushu. It last erupted in 885AD. 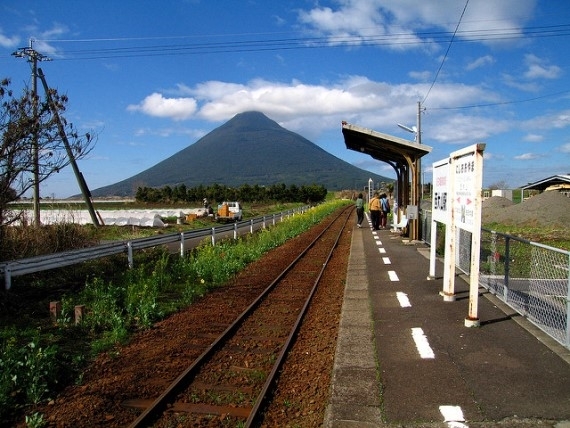 A long trudge, but not the miserable, slidey slog some volcanoes can be. 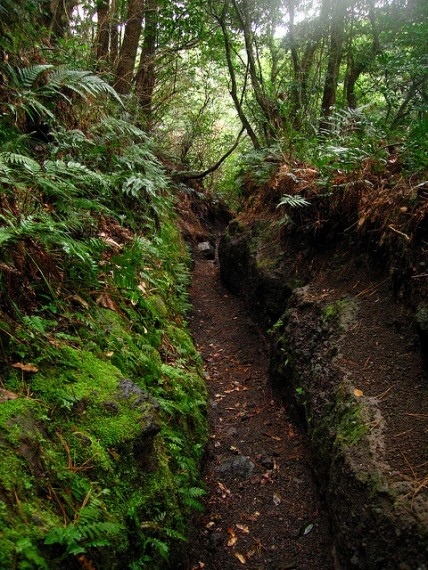 Although the mountain is steep, the trail winds around it rather than lapsing into dreary switchbacks. 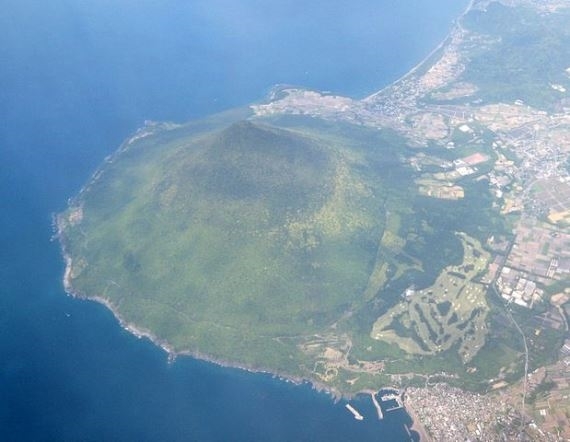 Your reward will be huge views of the surrounding countryside and seas.